To start the new year off, I'd like the chance to thank all my supporters and celebrate over three years of being a full-time artist. I couldn't have done it without your warm words and encouragement. I've actually often felt shy about my art practice, but this time I'd like to share more with you about why I make art. Being creative is a calling. 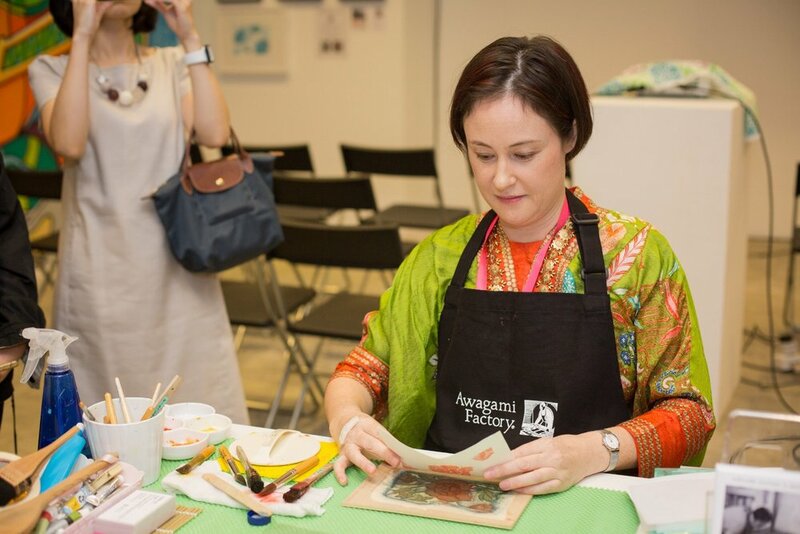 I tried for many years to stick to being an interpreter of Japanese, but after the near-death of my Singaporean father, I was compelled to go back to my training as a visual artist. He was always very artistic and a supporter of me from early on. Looking back, I've always had a strong urge to understand the unfamiliar. Growing up as a child in Japan for some time, I eventually learned enough Japanese to work there as an adult. Now that I've lived in Singapore for over six years, I'm focused on learning both Mandarin and Malay - the languages of my father's background. As a multiracial person, however, I see the world as a place with complex layers that can't be easily defined in any language. I seek solace in creating worlds that go beyond borders in order to make sense of my own existence. Especially as an artist living overseas, I'm faced with the challenge of the unfamiliar everyday. I do, however, love this feeling and take the chance to explore my geographical and cultural surrounds. My artwork is for those who have lived abroad outside their comfort zone, and for those who have never left their hometown. I hope that what I do creates a space that goes beyond your own imagination and stirs up new conversations about history, heritage, race and culture. 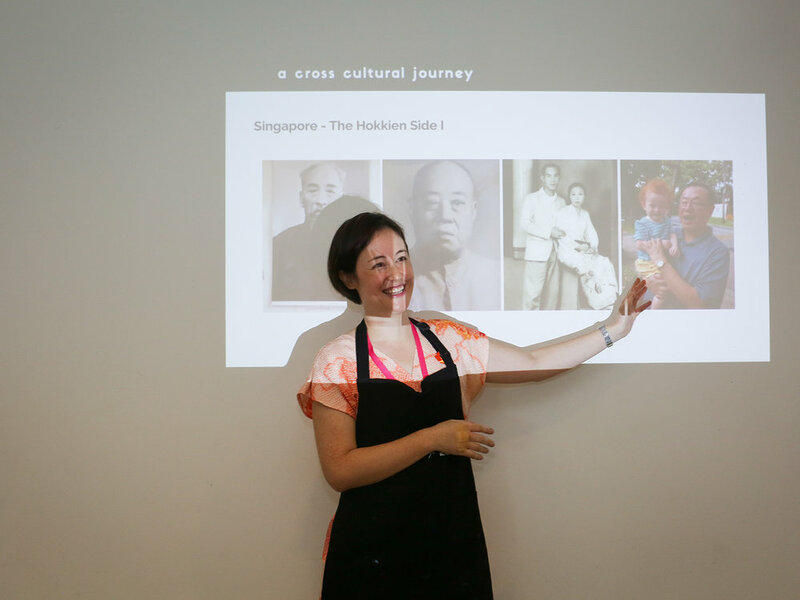 Visit me on Facebook or Instagram and come along my cultural journey! Also subscribe to my newsletter to keep up with my events, outings and art exhibitions.